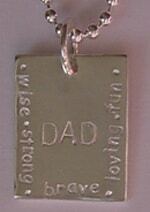 I love personalized jewelry, and the more custom it gets, the better I like it. The jewelry over at Alli’s Originals is perfect for mothers, teachers, babies, sisters, friends, and a treat for yourself, and Alli can make sure your piece is customized to perfection. 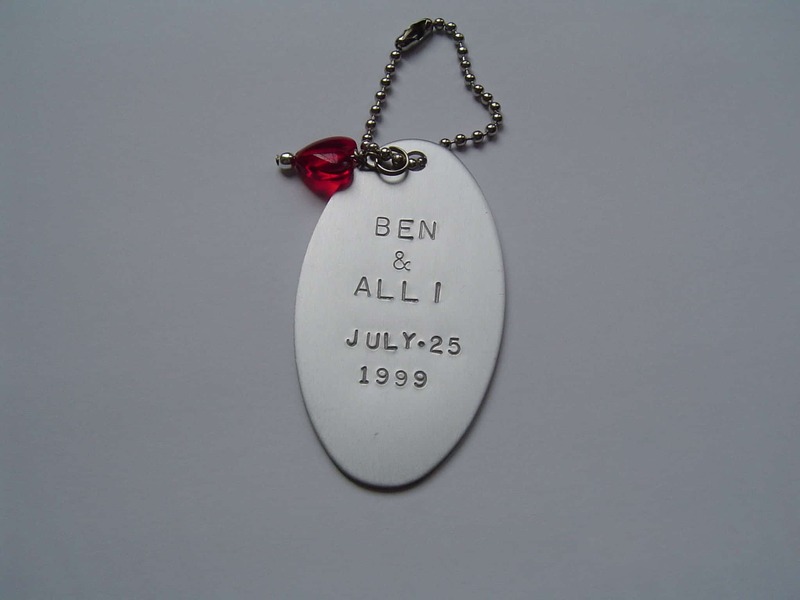 Alli uses sterling silver to make lovely, hand-stamped, hand-cut charm jewelry, as well ask book marks, pet tags, and key chains. 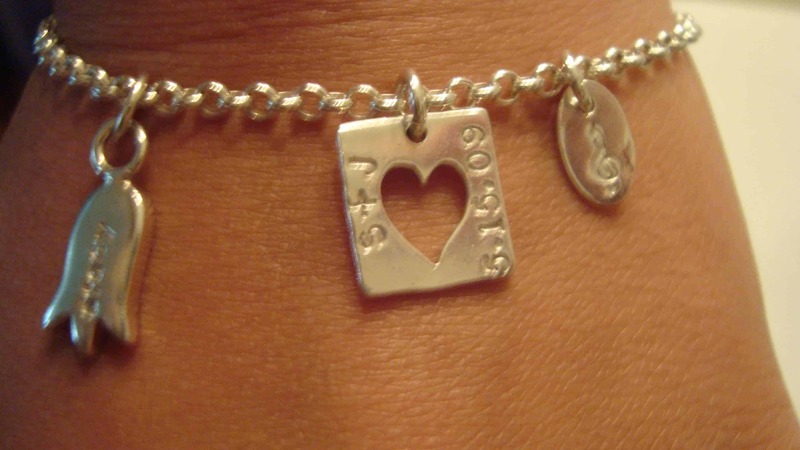 Charms are available in myriad shapes and sizes, and she stamps everything with care. She has the greatest variety of stamp designs that I have seen, including a whole section for Hebrew jewelry! 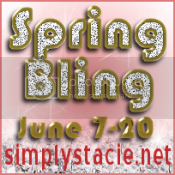 Customers can order from several pre-designed styles or she will help you fully customize a design. You can also order a la carte, and she even has a nice sale section. Alli could not be sweeter. She put such care into making me the perfect charm bracelet. She chose for me one of her “darling disks” with a treble clef stamped on it to represent my love for singing. She added a Large Open Heart Square Tag with my anniversary date and my & my husbands initials. Finally, she took the care to stamp my first name onto her Tulip charm because I told her it reminded me of my favorite flower, lily of the valley. The bracelet came packed with extra care in a signature keepsake tin, and it was packaged in a cello bag with a ribbon. She also tucked in a personalized book mark for me, since she knows I love to read and she is that nice of a person. Check her out at www.allisoriginals.com!